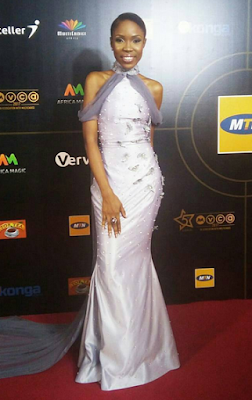 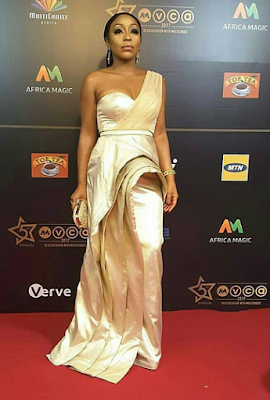 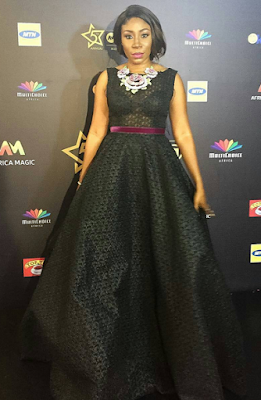 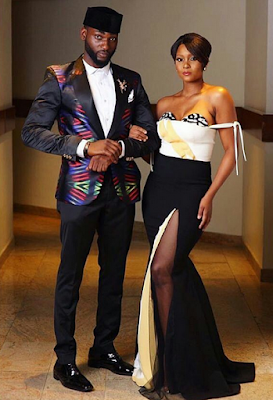 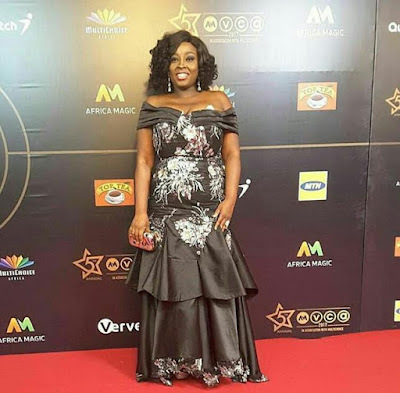 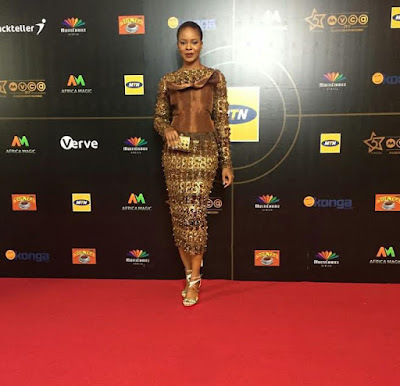 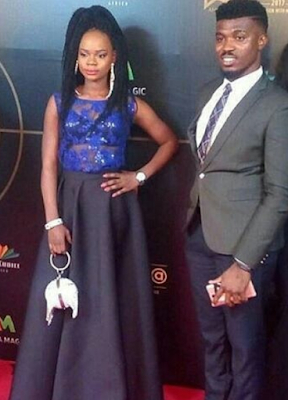 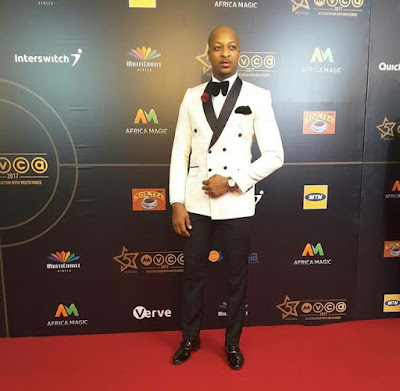 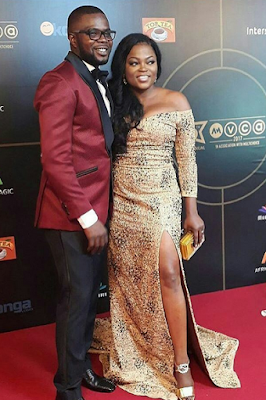 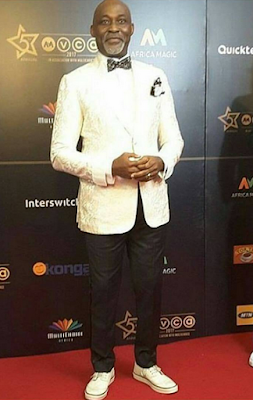 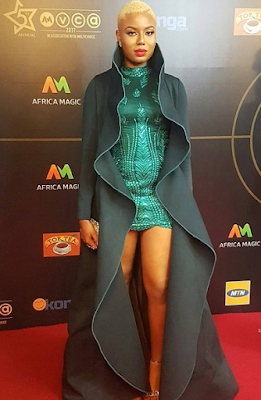 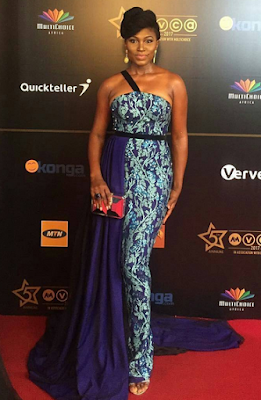 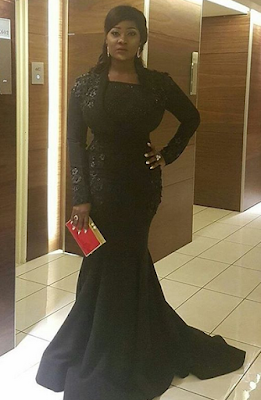 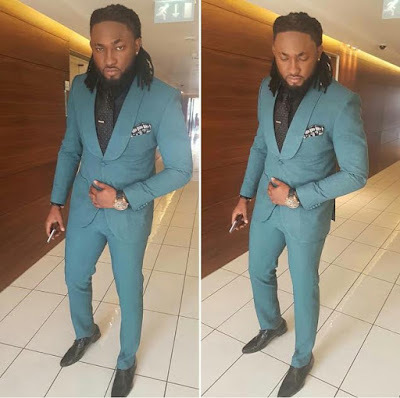 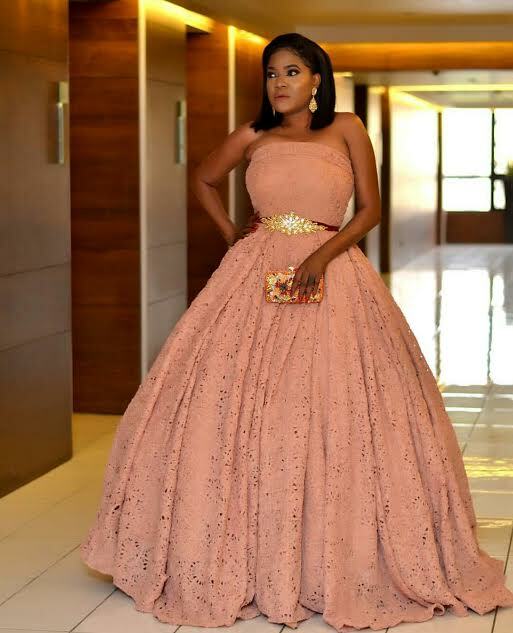 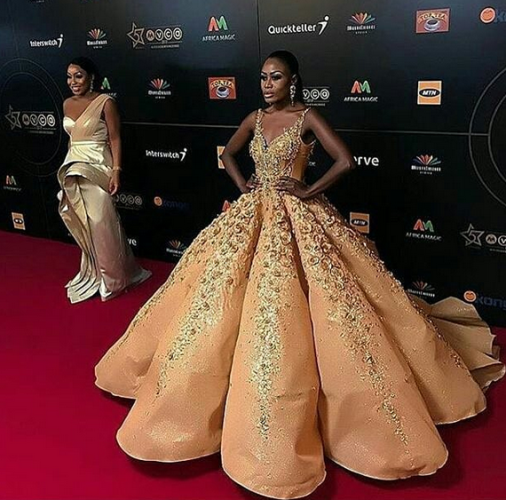 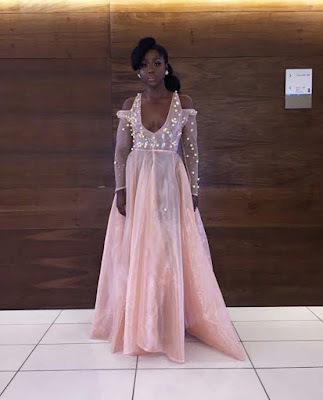 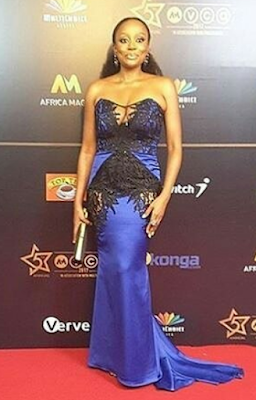 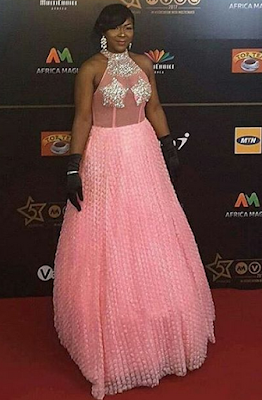 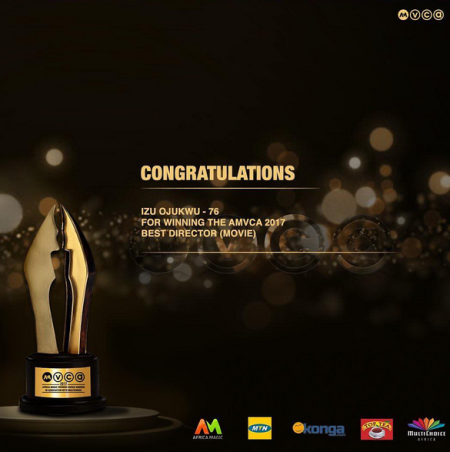 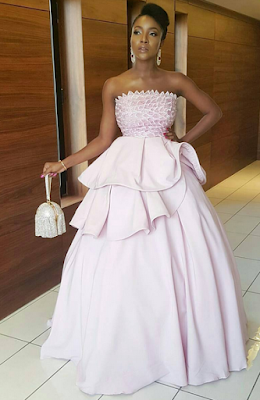 The 5th AMVCA 2017 took place on Saturday 4th of March and we have the full list of winners as well as the celebrities on the red carpet for you. 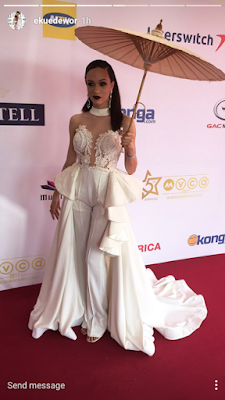 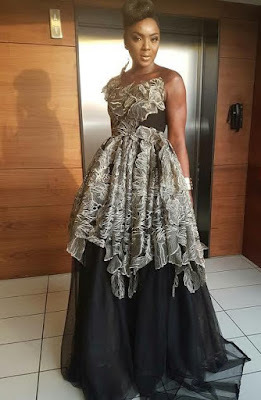 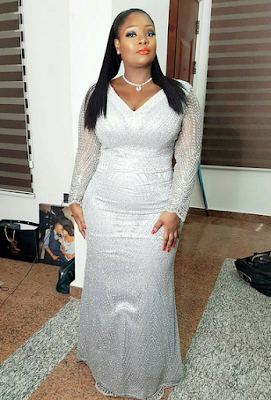 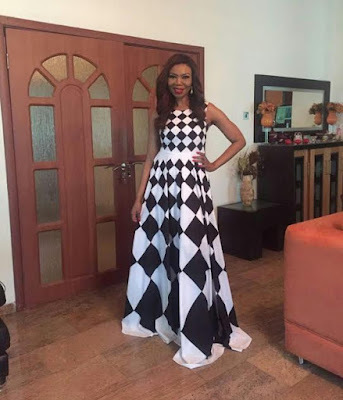 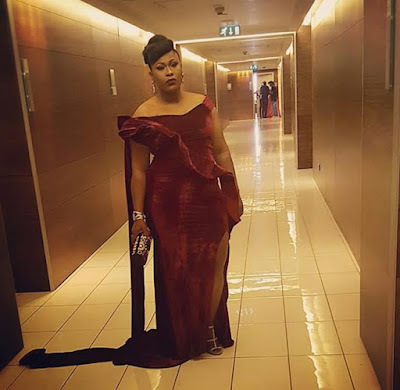 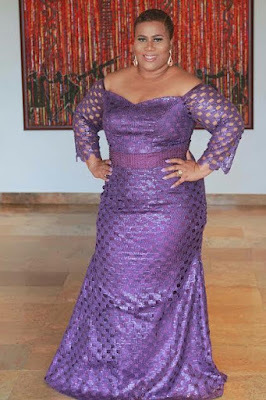 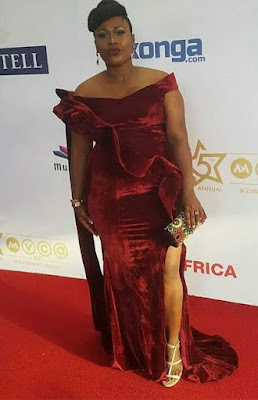 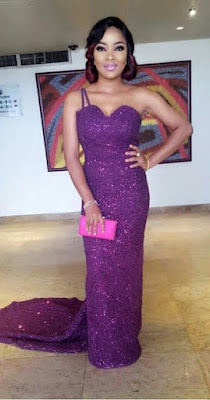 There were so many stunning actors and actresses gracing the occasion.Chioma Akpotha,Mercy Johnson and Toke Makinwa were some of those on display.More were in the form of Somkhele, Rita Dominic, Eku Edewor, Sika Osei, Toni Tones, Uche Jumbo, Timi Dakolo, IK Ogbonna, Ivie Okujaye, Uti Nwachukwu, Iyabo Ojo, Linda Ejiofor, Lolo, Toying Aimakhu Abraham, Zainab Balogun, Betty Irabor ,Funke Akindele,RMD. 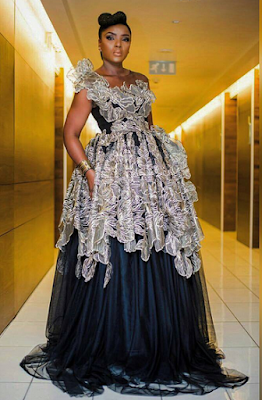 Some of the outfits were truly amazingly stunning.You will agree after seeing the pictures.The fashion stakes in Africa has definitely gone much higher and those on display today will rank with any event in the world.